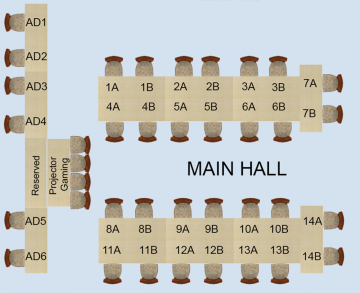 Our seating plan for J20 has been published! Head over to the link below to find out more. As ever, if you have any changes, comments, or feedback, please join our discord and let us know!